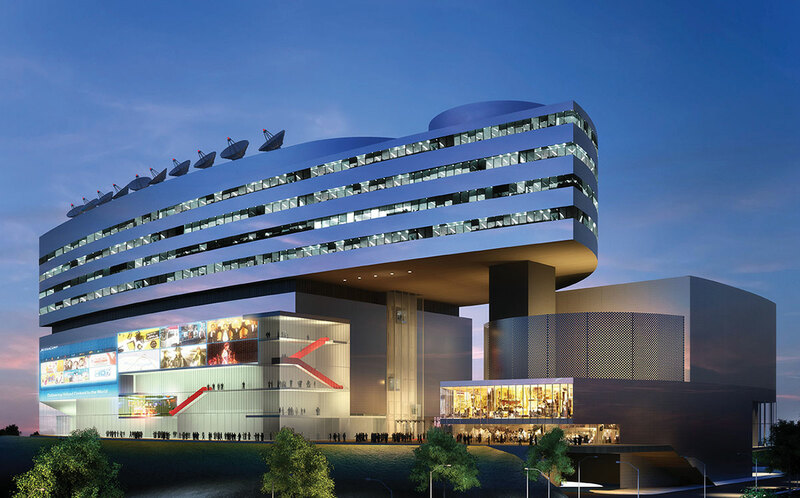 Mediapolis is a 12-storey media complex consisting of a 1,600-seat theatre, 2 large production studios and other cutting-edge media facilities. The 19-hectare hub includes space for retail within the complex and 4 levels of basements. 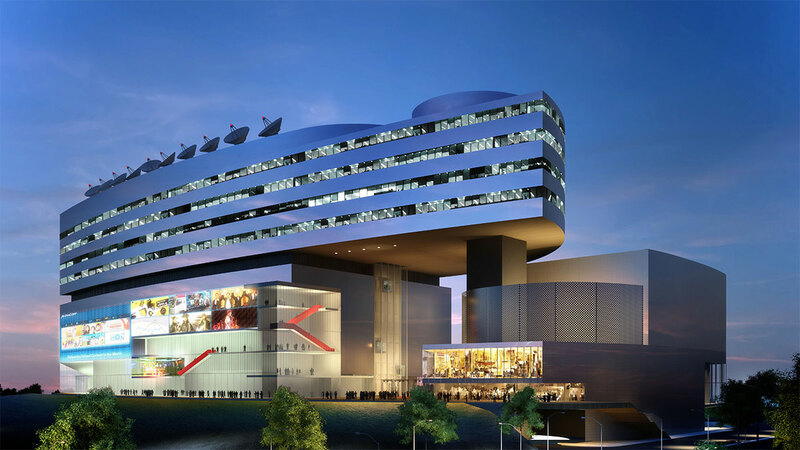 Mediapolis is envisioned to be a one-stop hub for infocomm technology and media ecosystem located in the one-north precinct. Meinhardt are the structural engineers and provided ERSS to the Design & Build contractor.